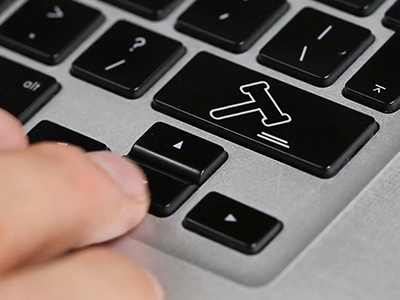 On April 26, Syracuse Law Review will bring together legal education experts from across the country for a groundbreaking symposium exploring the impact of online education on law schools and the legal profession. The one-day symposium—“Online Learning and the Future of Legal Education”—will explore the challenges and opportunities presented by online learning. The symposium comes at an important moment in legal education. Around the nation, law schools and law professors are pioneering new forms of online teaching. Many law schools now make select courses available online or have launched online master’s degree programs. A handful of schools—including the College of Law—are even bringing their J.D. programs online. This new reality raises important questions and theoretical challenges for legal education and the practice of law more broadly. To learn more about the symposium and to read the full schedule and list of papers, visit law.syr.edu/online-learning-symposium-2019. To R.S.V.P. for the program, email Stephanie Rinko at skrinko@law.syr.edu.